Home > News > Harambee in support of young African entrepreneurs. Although contradictions persist, Africa is changing very rapidly and important opportunities are opening up to young people, who account for 60% of the population: investing in the entrepreneurial talent of these young people can be a significant driver for growth. In this context, Harambee wishes to launch a project in support of African youth entrepreneurship, thanks to the collaboration with some experienced Business Schools in the African countries. The initiative foresees the involvement of Italian and European companies that have the desire to collaborate. 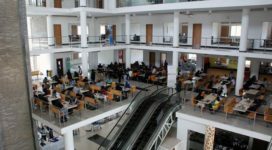 MDE Business School in Abidjan (Ivory Coast) is one of the Business Schools that takes care of the startups, accompanying entrepreneurs through training and credit consultancy. 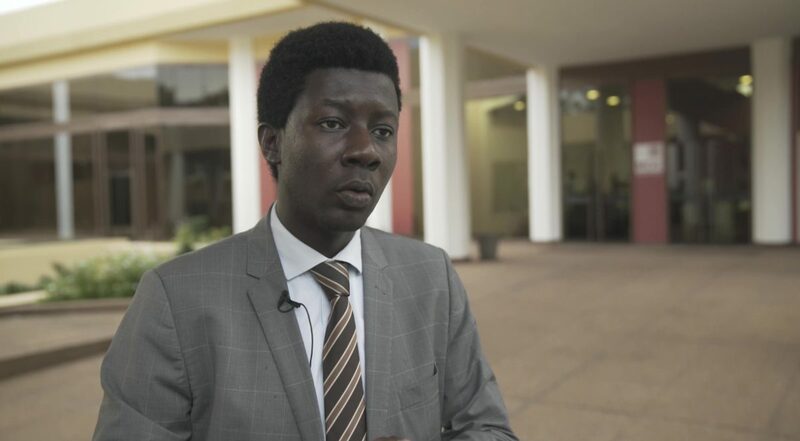 “MDE Business School was set up by a group of accomplished Ivorian leaders with the aim of contributing to the stable and sustainable development of Ivorian society. It is a School based on very profound ethical rules and values that underpin the development of the person. 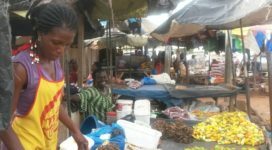 We train managers and entrepreneurs who can offer the Country a stable and lasting economic development and whose benefits involve the whole society,” explains Leonce Lano (in the video), professor at MDE-Business School. “The biggest challenge for a young person who wants to build a company is sustainability. You can still start but then it is difficult to continue, many companies close after one or two years because they cannot structure well themselves and training is essential to achieve this. Before starting an entrepreneurial initiative you need to know where you want to go, how to make it grow and this is what the MDE helps to do“.